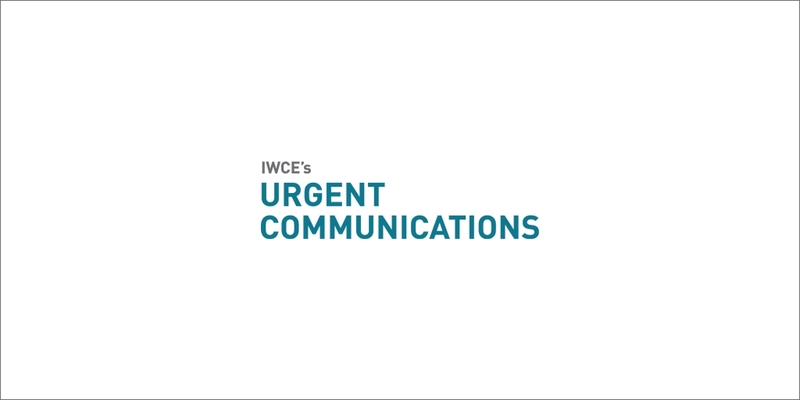 Whether current 2011 interim deadlines for narrowbanding between 150 MHz and 512 MHz should be stayed will be the subject of a comment period initiated by the FCC. Whether current 2011 interim deadlines for narrowbanding between 150 MHz and 512 MHz should be stayed will be the subject of a comment period initiated yesterday by the FCC. A request that the narrowbanding deadlines for Jan. 1, 2011 — after which time, certified equipment being manufactured must include 6.25 KHz channel efficiency mode and cannot include the ability to operate on 25 KHz channels — be stayed was the subject of a September petition from the National Public Safety Telecommunications Council (NPSTC). NPSTC repeatedly has expressed support for the Jan. 1, 2013 narrowbanding deadline that requires systems to move from 25 KHz channels to 12.5 KHz efficiency. However, the organization is concerned that the 2011 interim deadlines could hamper public-safety agencies ability to expand their systems, interoperate with other agencies and pay for equipment after 2011 that could include proprietary 6.25 KHz technology that the agency would never use. Others in the wireless community have said they are worried that an FCC stay of the 2011 deadlines might be interpreted by some that the agency might be reconsidering the 2013 narrowbanding dates, as well. In a public notice released yesterday, the FCC asked for comments on the NPSTC petition, particularly whether the 2011 deadlines should be stay and — if a stay is granted — whether it should apply to all systems or just those used by public-safety agencies. "We felt it was important to put this out to receive comment on the record [about the NPSTC petition]," said Rob Kenny, spokesman for the FCC's public safety and homeland security bureau. News of the comment period was welcomed by NPSTC officials. "We are overjoyed that the commission has taken such prompt action on such a significant issue," NPSTC Chairman Ralph Haller said. Comments on the NPSTC petition are due on Nov. 23. Reply comments are due on Dec. 3.